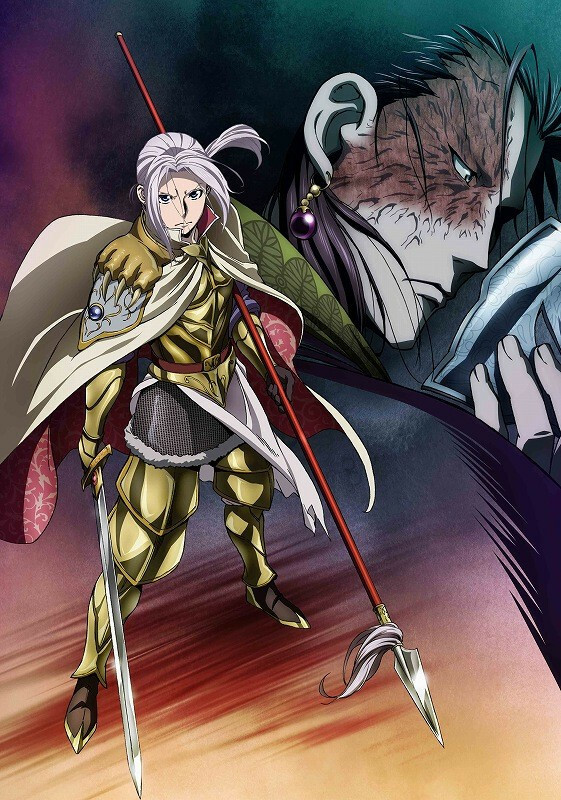 Yoshiki Tanaka’s fantasy novels The Heroic Legend of Arslan, based on the Persian epic Amir Arsalan and adapted by Fullmetal Alchemist’s Hiromu Arakawa, are getting a new anime series based on Arakawa’s manga incarnation this year. The show’s return has been given the title Dust Storm Dance alongside its first visual, and is set to air in Japan this summer. The opening and ending theme performers have already been announced, with Eir Aoi beginning each episode and Kalifina on the closing song. And this news has been released with the below anime short Corporate Warrior Arslan to kickstart the hype.